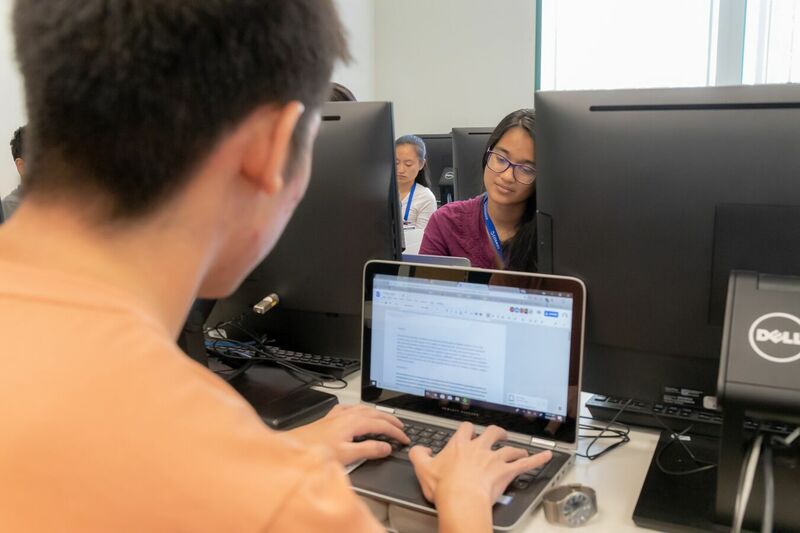 Course Description: In recent years, quantum leaps in computing power, accessibility of software, and machine learning algorithms have revolutionized the way researchers approach science. Sensitive and high-throughput measurement devices generate gigabytes of data in one sitting that must be analyzed using new sets of statistical tools and “Big Data” approaches. This cluster will explore how computational methods coupled with classical concepts science have revolutionized our understanding of the universe, the nature of matter, and the origin of life. 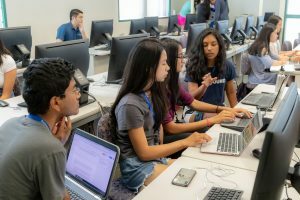 In this cluster, students will learn about computational approaches in the Python programming language and how these are coupled with fundamental concepts in plasma physics, condensed matter physics, and biophysics to produce a new understanding of science. Students will participate in a variety of interactive games, classroom discussions, and hands-on programming sessions. 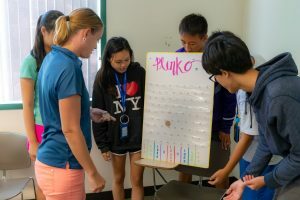 Students will learn how to assess the validity of scientific studies using statistical methods and think critically about the scientific method. 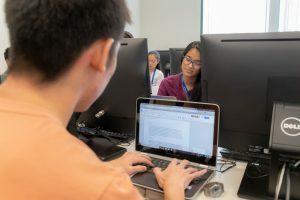 Students will learn how to analyze and visualize large datasets using a variety of computational methods and will make extensive use of the Python programming language and its capabilities for numerical and data analysis via hands-on tutorials and demonstrations. Projects: Students will use computational and machine learning methods to solve a unique problem in science. Projects in previous years have spanned many topics including understanding galactic distributions, estimating the mass of the Higgs boson, writing an AI to play blackjack, and an analyses of earthquake data to study “extreme” events using extreme value statistics. Students with little to no programming experience are welcome, and will develop cutting edge skill-sets in this cluster useful for any STEM career.